Watching a loved one suffer from Alzheimer’s or another form of dementia is difficult. As the disease progresses, the person may no longer be able to live independently. 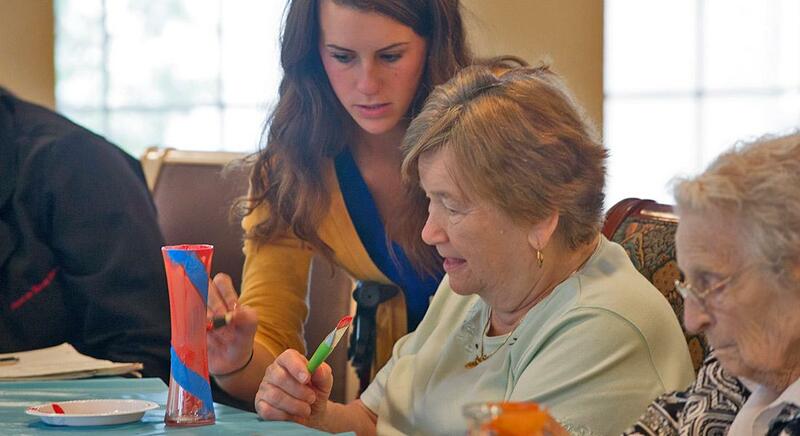 A memory care facility is designed to provide care specifically for people with various forms of dementia. They offer a variety of services to help improve the quality of life for your family member. Before you choose one, you should ask five important questions. 1. What Level of Personal Assistance Will Residents Receive? The answer to this question will tell you what kind of care your loved one will receive in the facility. It should be adjusted to each individual’s needs. Some people may require assistance with eating, dressing and bathing while others just need reminders of these tasks. The staff should adjust as the person’s disease progresses. The goal at the best facilities is to help keep the resident safe while encouraging as much independence as possible. 2. What Kind of Security Does the Facility Have? Wandering around is a common issue with people who have dementia. They can easily get lost in areas that should be familiar to them. Security to prevent the resident from leaving the facility is essential. Doors should remain locked with either a person manning them or a key code to prevent someone from walking out the door unsupervised. Security procedures and systems will give you peace of mind for the safety of your loved one. 3. What Programs are Available for the Residents? Not all memory care facilities offer the same programs. 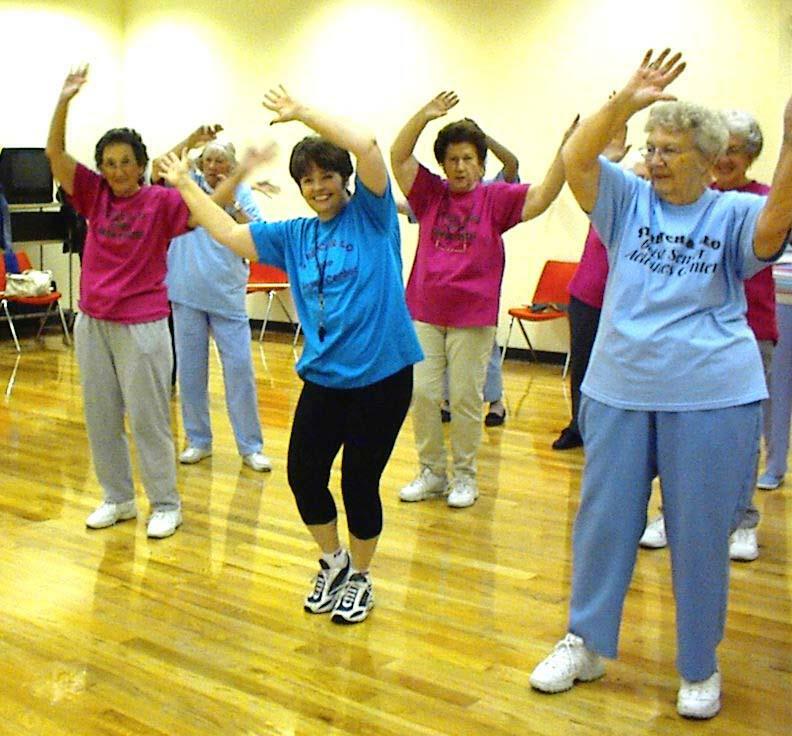 Most provide physical therapy when needed, but others may have an additional exercise program for residents who are relatively healthy and active. Many offer some type of social programs such as craft classes, woodworking classes and music programs. Still others will provide specialized programs aimed at helping residents maintain as much memory as possible. When you choose a facility, you want to know they offer programs that will be beneficial to your family member. 4. How are Residents Placed? Many facilities place residents of similar cognitive level together, but you don’t want to assume this. Those who need more care may stay in one area while those who are relatively independent will be in a different section of the facility. This allows staff members to provide the best care for everyone while enabling those who are more independent to remain socially active. It also prevents disturbances by those who wander around or have other difficulties. 5. How Do the Staff Members Communicate with Family? Even though you can’t be with your loved one all the time, you want to know they are being cared for. You especially want to be informed if there are problems or issues with their physical or mental well-being. The memory care facility should have a specific policy which details how they will inform family members of concerns as well as providing general information when there are no issues. Good communication allows you to enjoy the time with your loved one when you visit and fewer worries when you can’t be there. Take the time to ask these five questions and any others you may think of for every memory care facility you are considering. Whether it is an independent facility or part of an assisted living community, you want to know your loved one is well-cared for and safe.